Game of Thrones. Game of Thrones karatasi la kupamba ukuta. 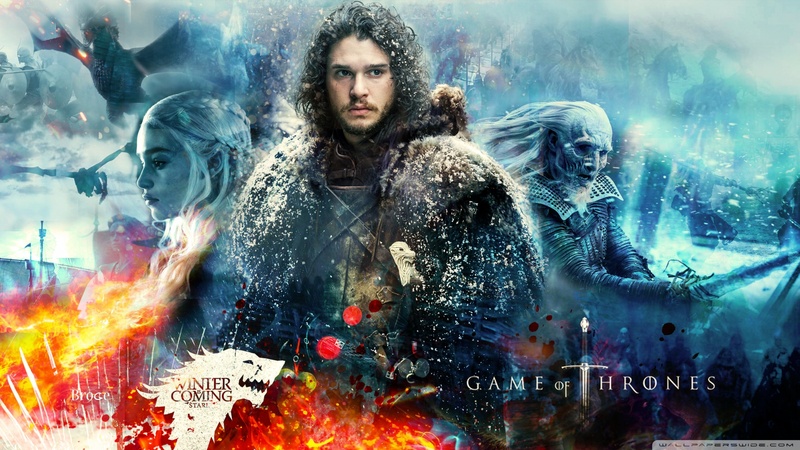 HD Wallpaper and background images in the Game of Thrones club tagged: photo wallpaper game of thrones jon snow jon snow wallpaper white walker winter is coming.